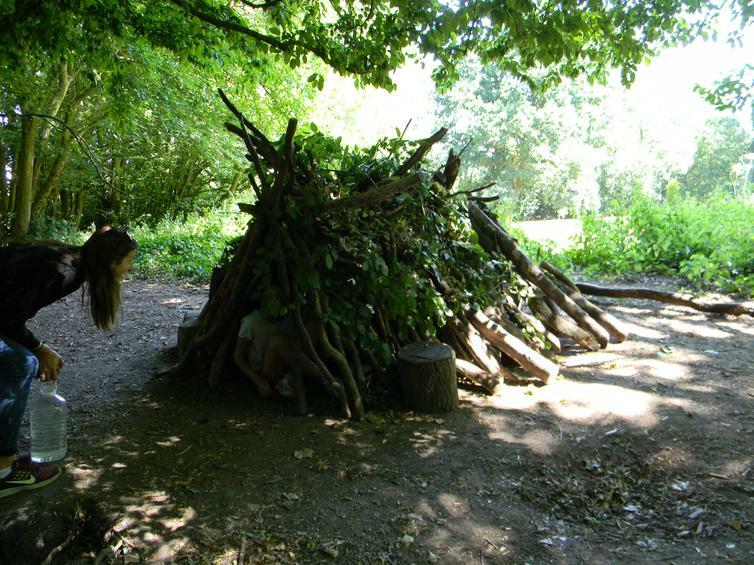 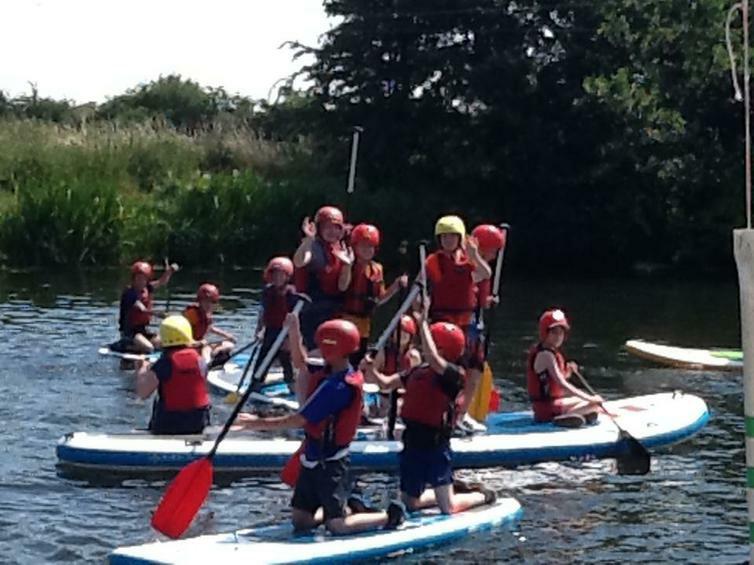 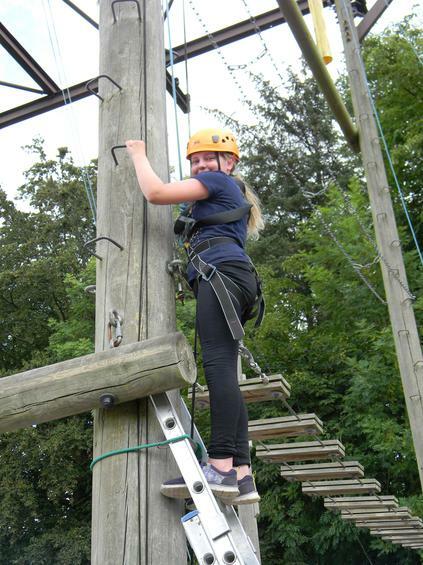 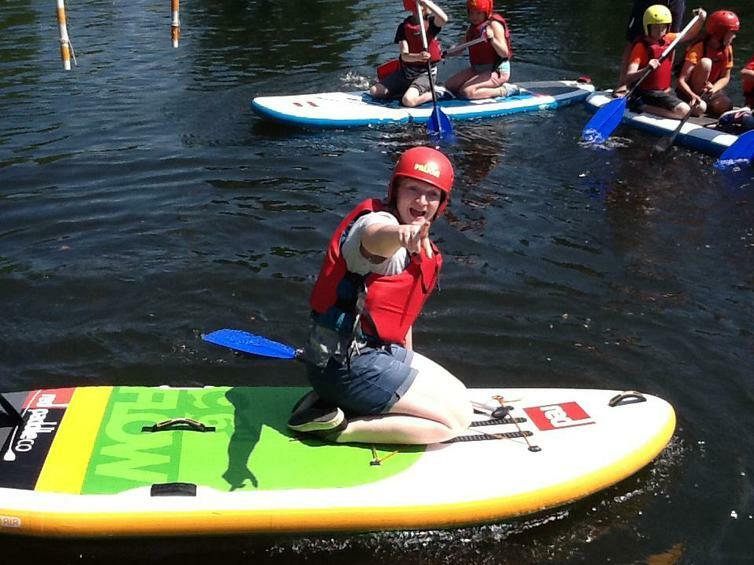 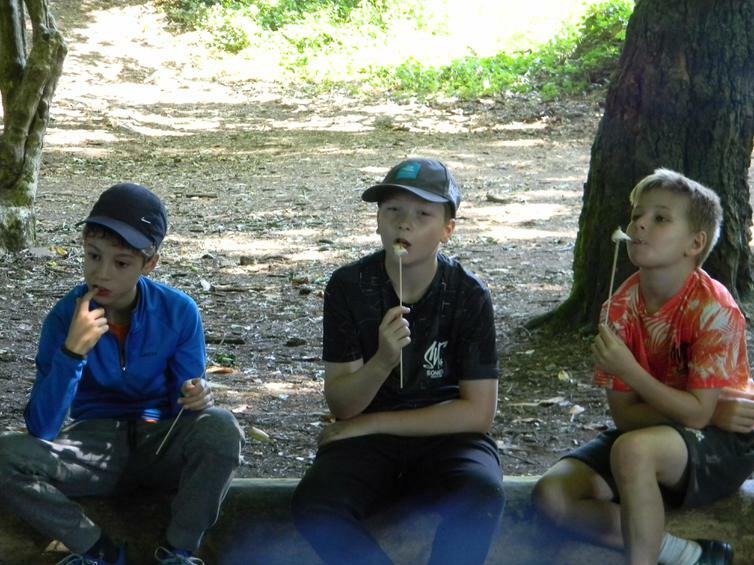 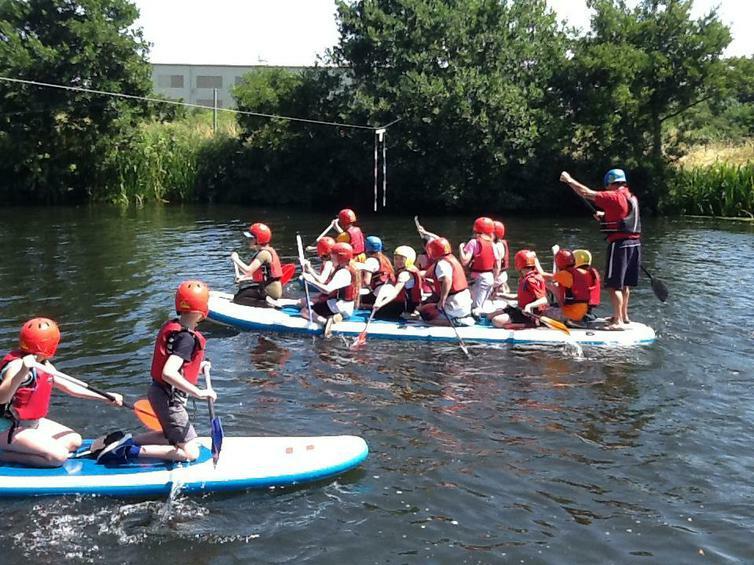 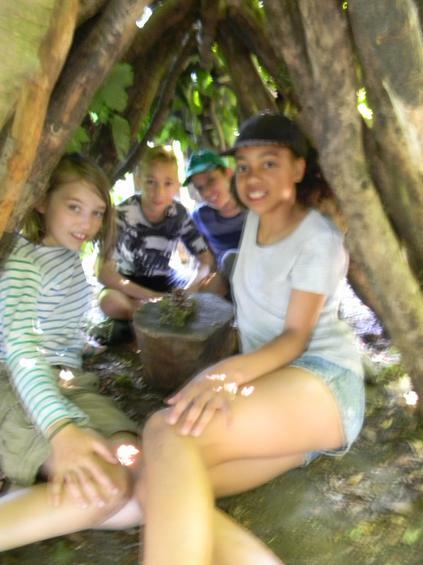 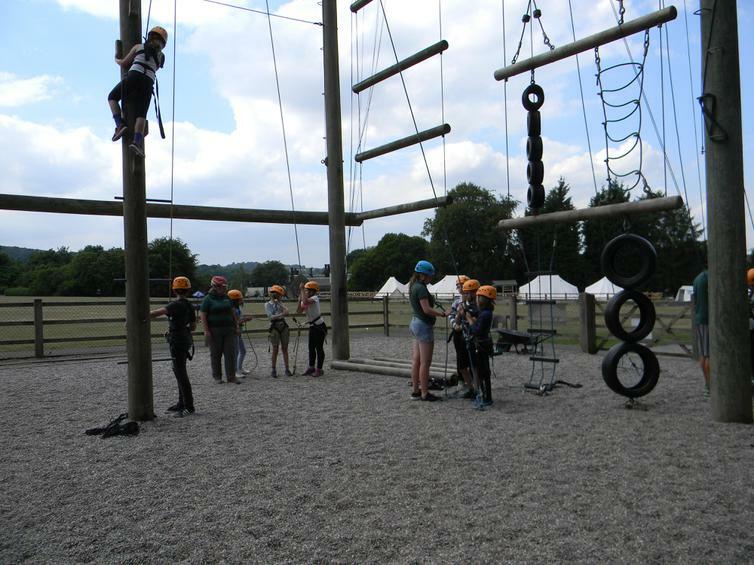 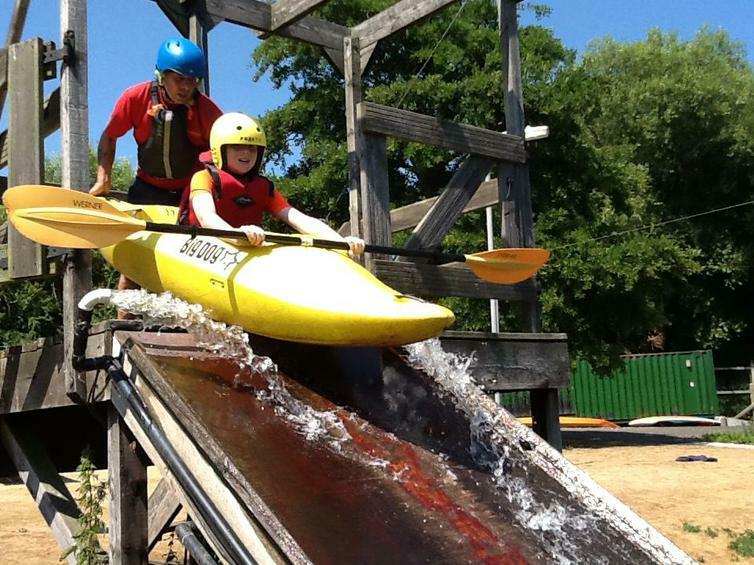 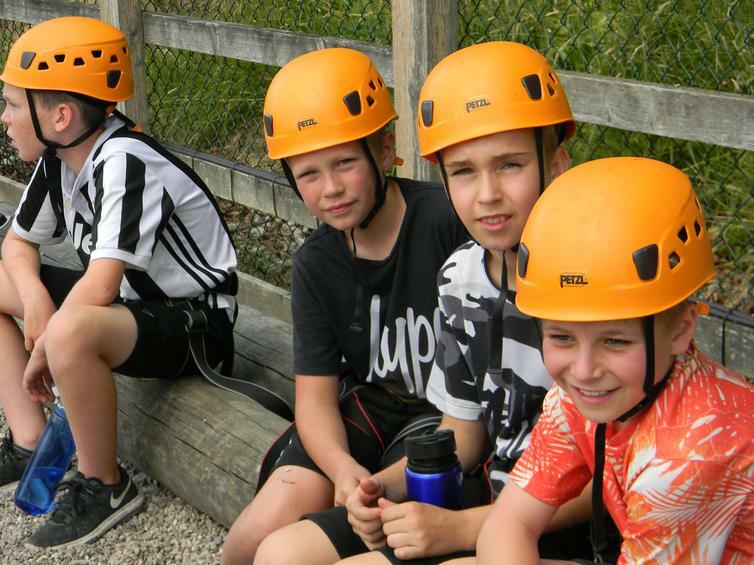 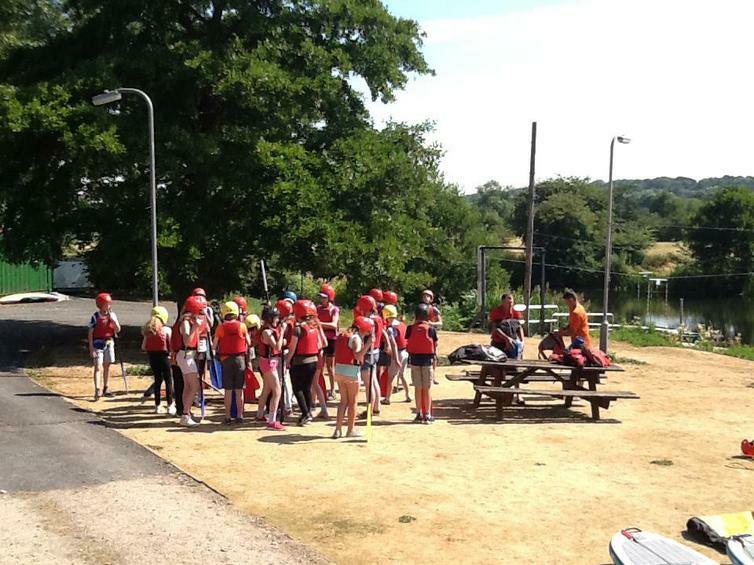 Today marks the halfway point of our amazing residential: today was group two’s turn to go to the Adventure Day. 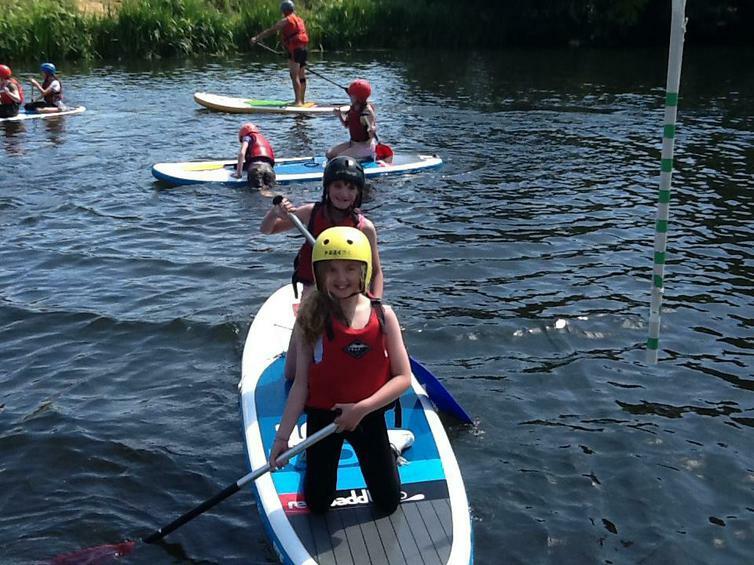 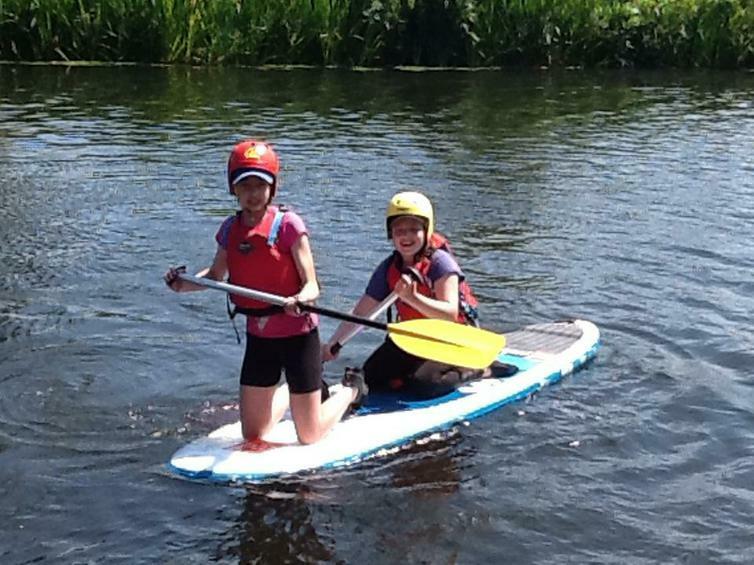 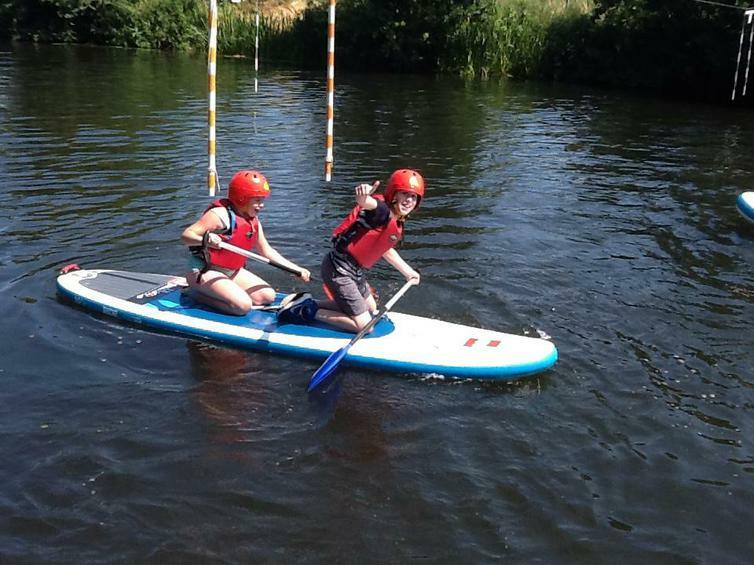 They went bell-boating and paddleboarding on the Derwent in Darley Abbey. 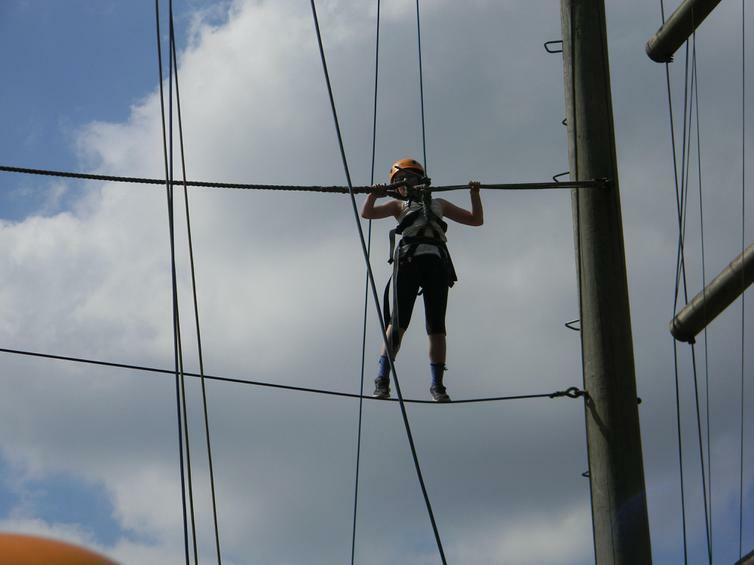 “It was really fun, I wish I could do it again”. 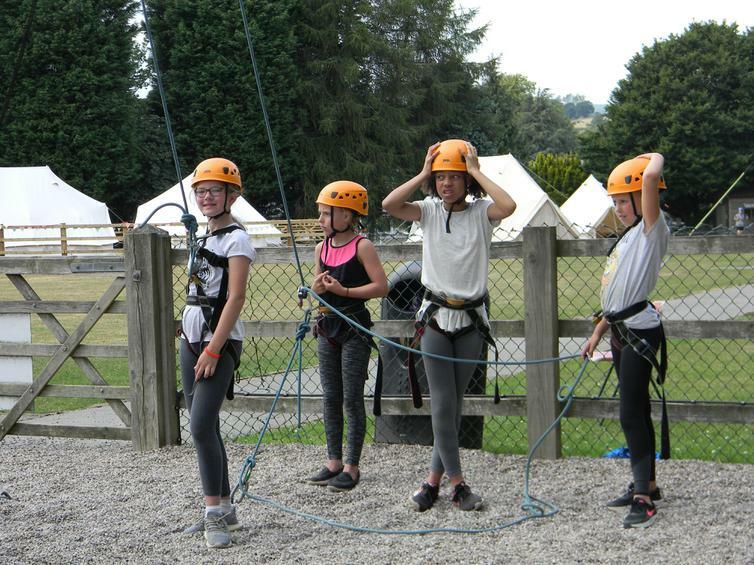 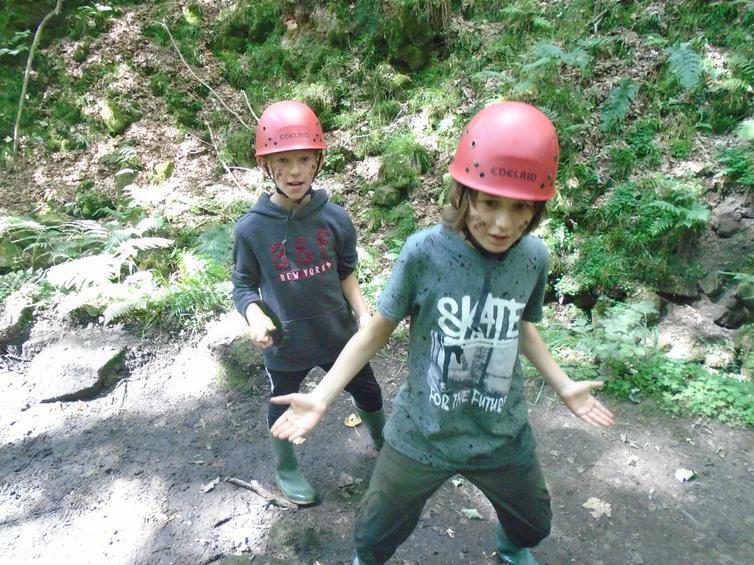 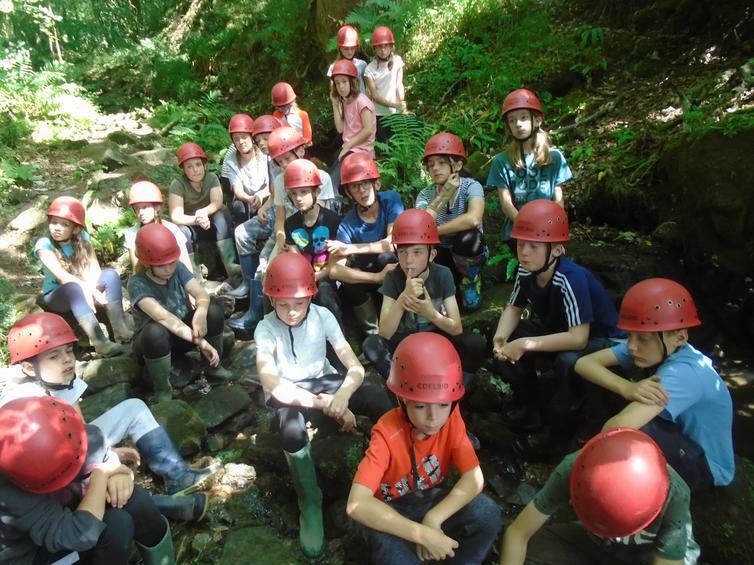 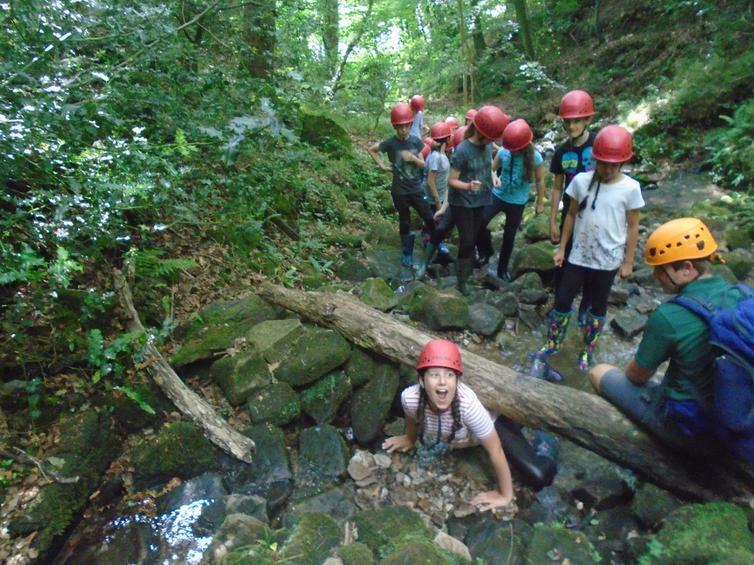 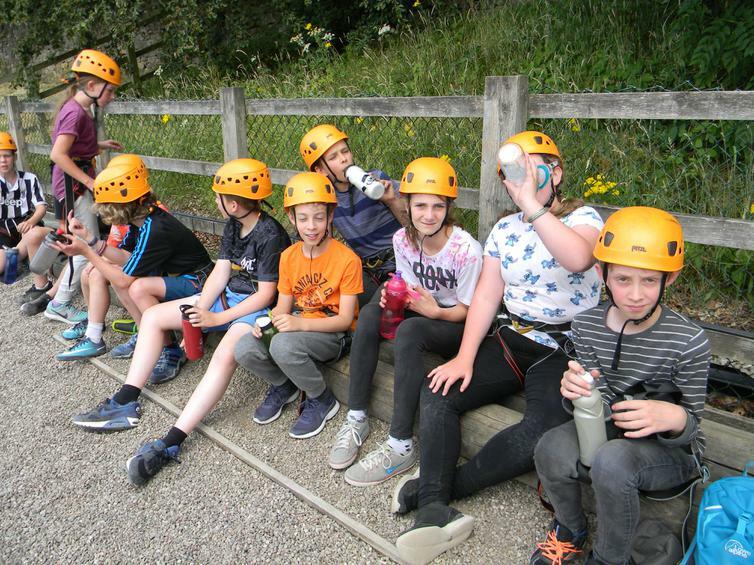 Group 3 did High Ropes before lunch and afterwards went on a long wet scramble on the Stream Walk. 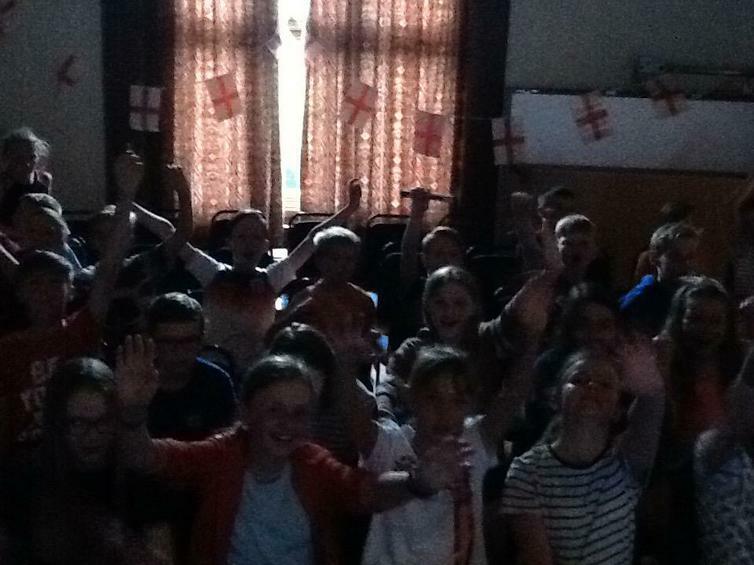 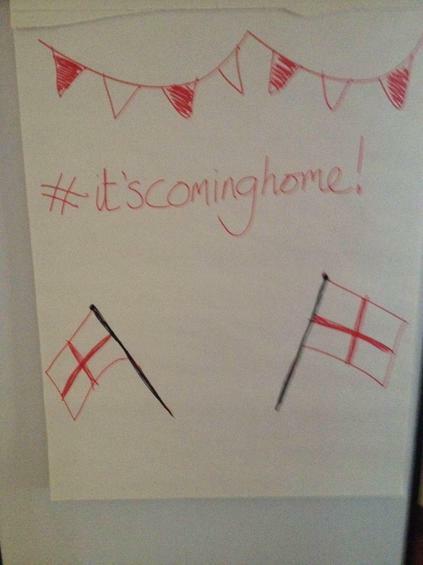 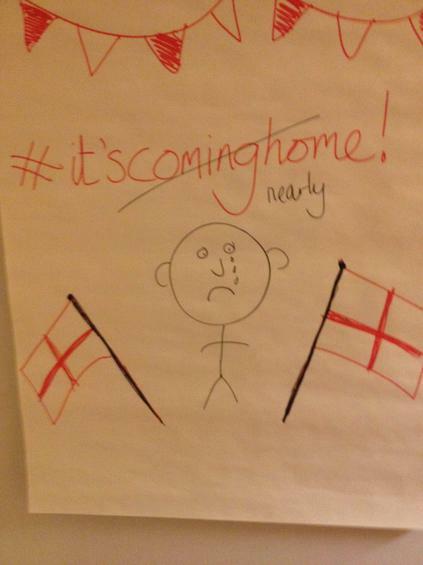 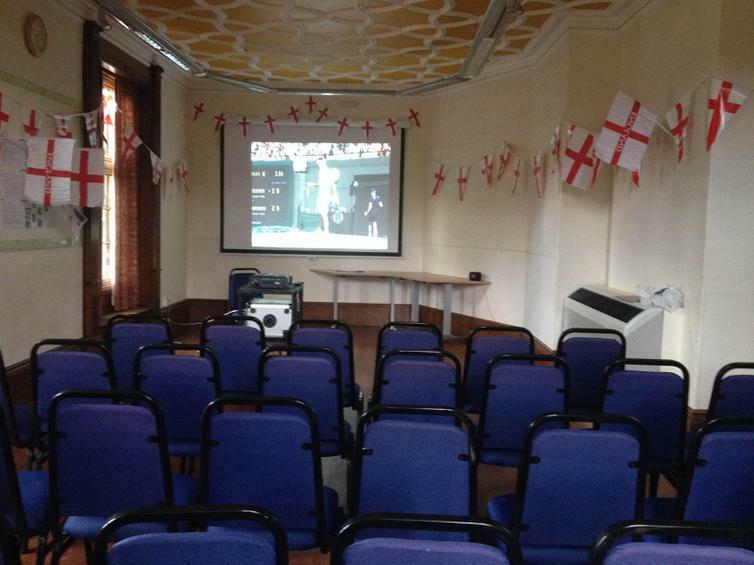 The day ended emotionally, with an early high, but sadly two late lows as we all watched the England match together.